JAH Web Development is proud to announce the launch of the new G2S Group website, designed by C3 Marketing and developed by JAH WD. With offices in Swindon, Melksham and Salisbury, The G2S Group supply and fit windows, doors and conservatories all over the south and west of England. 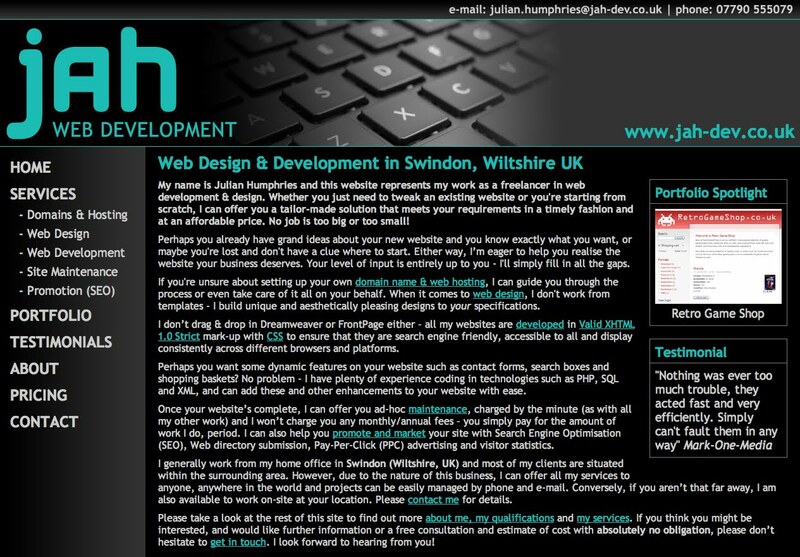 The website has been fully optimised for search engines, and continues to perform well in local search listings. 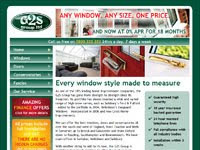 For more information about the services provided by The G2S Group, please visit their website. 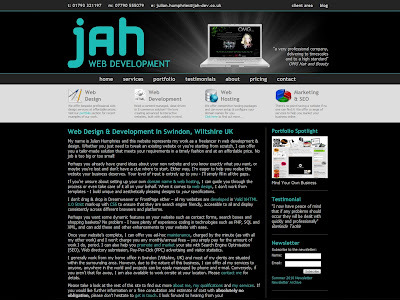 Over the past few weeks, whenever I've found the time, I've been slaving away on a fresh new look for the JAH Web Development website. I'm pleased to announce that the new website went live this afternoon and I hope you'll agree that it is a dramatic improvement on the old design. The main objectives were to narrow the content width on larger screens to make it more readable, draw attention to our 4 core services and make better use of the banner area with examples of our clients and previous work. 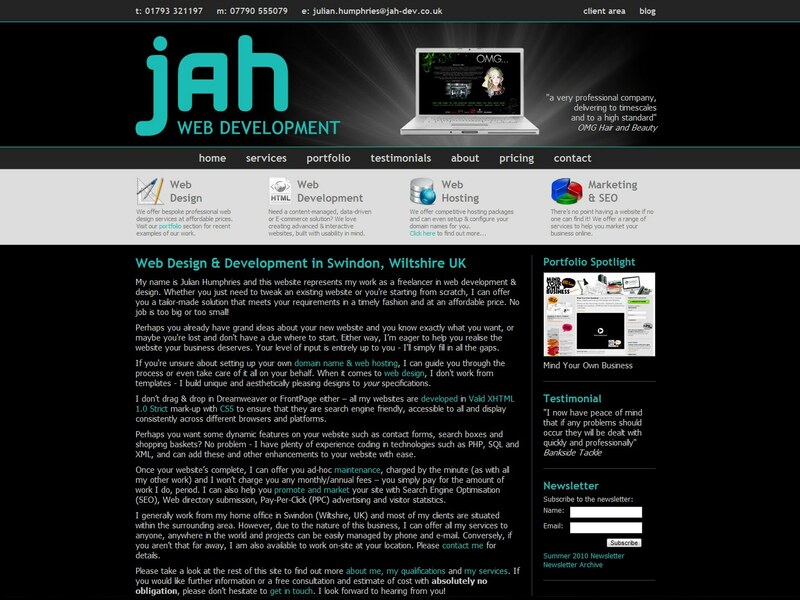 I've also tweaked the styling in places to help modernise the design and give it a more professional look and feel. 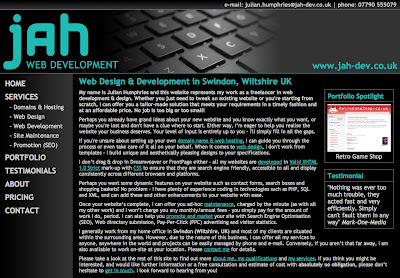 As part of the process, I've also collected some new testimonials from our existing clients.